Because of the specific geographical location between different biogeographic regions, Croatia is a country with an above average variety of land, sea, and underground habitats. There are eight national parks and 11 natural c rparken, Croatia This has an enormous wealth of protected species, some of which find their last European refuge, such as the brown bear in the Velebit Mountains, the Mediterranean dolphin and manatee in Kvarner, herds of wild horses , the griffon vulture on the rocks of Cres or white storks in the village Čigoš in Posavina. What number of species of flora concerns Croatia is among the richest countries in Europe . 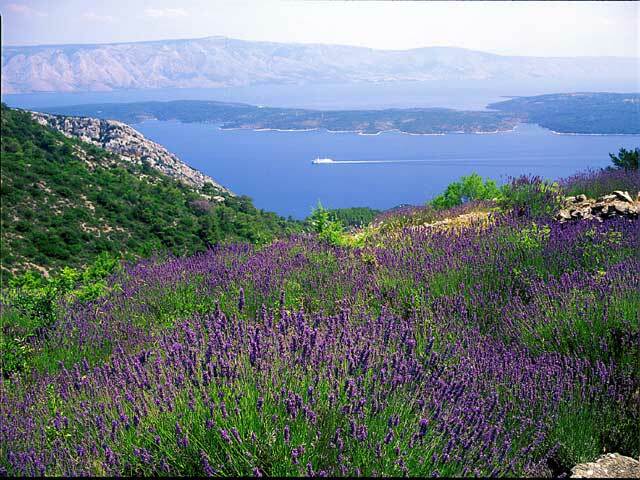 As a variety , with some locations up to 3000 plant species such as Velebit and Kvarnereilanden , is extremely rare to find and certainly an area of such a small country like Croatia . Pristine green landscapes of Gorski Kotar and Lika , or the south of Istria are of exceptional ecological value and the concentration of protected nature parks are invaluable to numerous endemic species . For lovers of orchids - a special note: in the extreme south of Istria , between many species of orchids , grows a special kind of endemic Istrian Serapias ( Serapias istraca ) , so far found nowhere else but here .